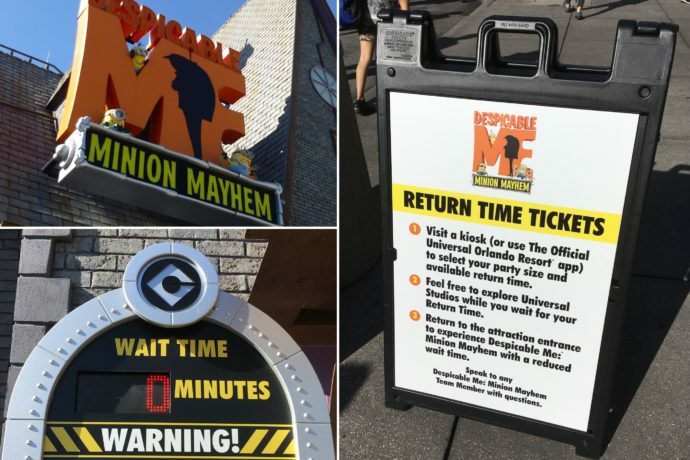 Right now at Universal Studios Florida you’ll need to get a paper return ticket (or a reservation through the app) in order to ride Despicable Me: Minion Mayhem. 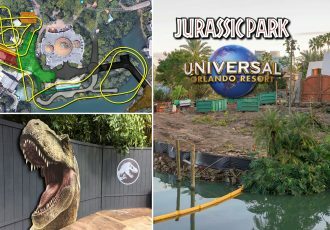 (Universal Express holders can still enter whenever they like, as usual.) 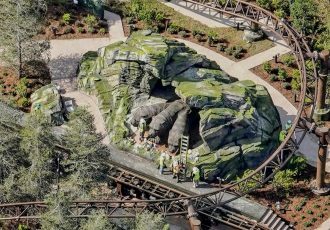 This is a test of the Virtual Line system that is meant to debut with the opening of Race Through New York Starring Jimmy Fallon, opening April 6th. 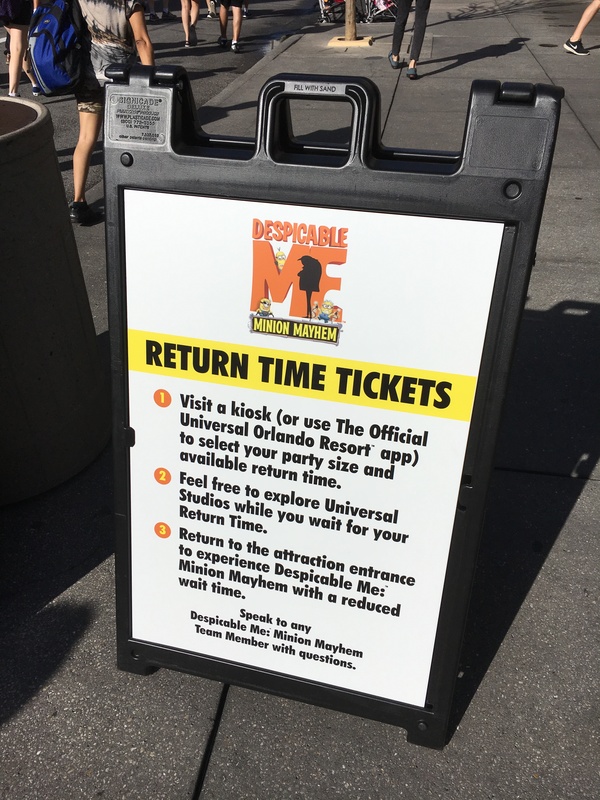 The new system forces you to select a return time through The Universal Orlando App or at kiosks located outside the attraction entrance. This allows you to virtually wait in line while still enjoying the rest of the park. When it’s your time, just head back to attraction and go on. The standby line is closed for this test, causing a lot of confusion in front of the ride entrance. Many folks are being told to go to the kiosk across the street near Shrek: 4D to get a return pass. 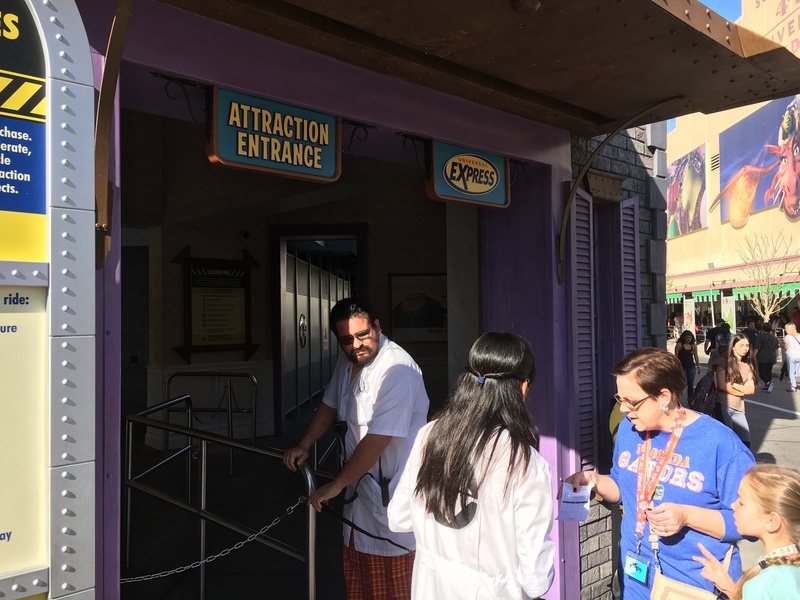 Only those that have Universal Express or a return pass for the current time are allowed to ride. This means that there’s actually no line at all and the entire outdoor queue is empty. No word on how long this test may last, (or how successful it has been.) 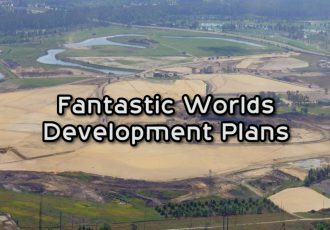 They still have a few months to work out the kinks until Race Through New York opens. 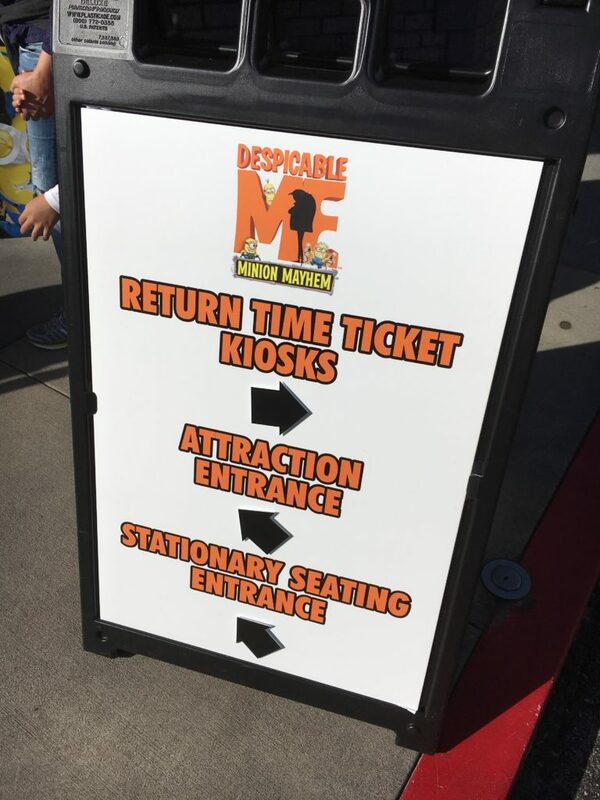 Despicable Me has one of longest lines in the park, usually around 70+ minutes within an hour of park opening. This is one ride they will certainly get some decent data from while testing the new system. 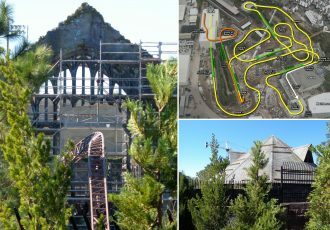 Late last year, they ran a similar test for Shrek: 4D, a considerably less popular attraction that posts much less wait times. What do you think? Worth the confusion to not have to stand in line for 70 minutes? Would you prefer all rides had a system like this?